Every race has something special, from costumes to scenery, from finisher medals to beer, from elevation gain to fast times. Each of us has those memorable races we can look back on that had something extra few races could compare to. Silver Falls Trail Runs is like that for me; a course unlike nearly any other I have raced on, filled with waterfalls, sweet single-track trail, a fun little hill at the end, and a great after-race atmosphere. For those who have run here, it is an amazing place in the state of Oregon, that yields up an experience, not just a race. In 2016, a friend and I ventured over to Silver Falls State Park, nestled in the beautiful town of Silverton, Oregon, which is just east of Salem. I was in a season of half marathons and had added this one to my bucket list for the year. The weather on race day was cool, wet and cloudy, which is darn near perfect for trail racing in November in Oregon. The way the trail races work is the 7-miler, the marathon and the 50K all take place on Saturday, while the half marathon happens on Sunday. There are about 1,000 people who take part in Saturday’s races combined, while there are over 1,200 people who take part in the half marathon alone. Interestingly, given the popularity of this race, it tends to sell out very quickly. Race registration opens each year on August 1st, and many people mark it on their calendars so they don’t forget to sign up and then miss out. This year, the 7-miler sold out in 5 days and the half sold out in 2 weeks! 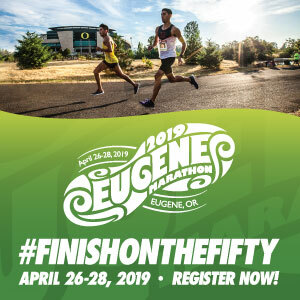 A few spots remain for both the marathon and the 50K and race organizers expect them to fill up before race day. If you’ve considered this race in the past, don’t delay and get signed up right away. If you miss out, make sure and mark those calendars for next year, this is a race you will remember! Saturday, November 3rd (7-miler (SOLD-OUT), Marathon, 50K). 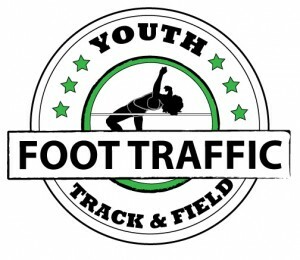 Registration: Online through Signmeup.com, which is navigated through the race website.